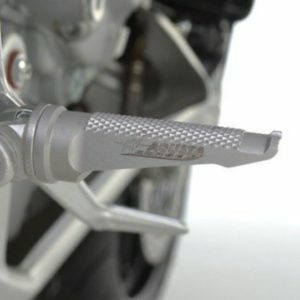 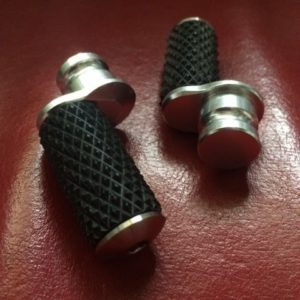 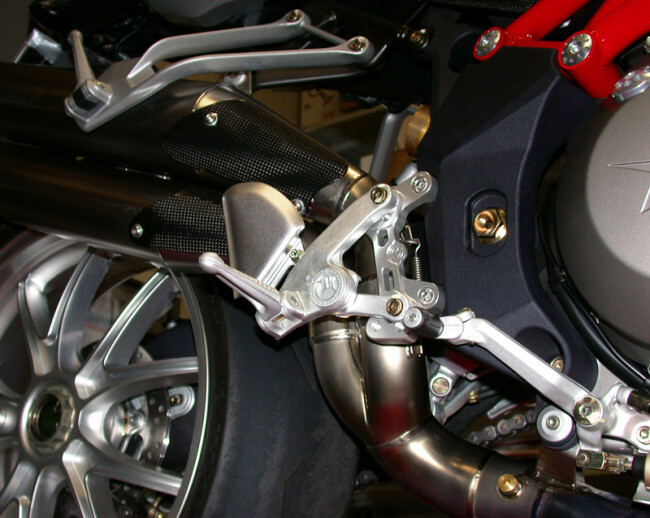 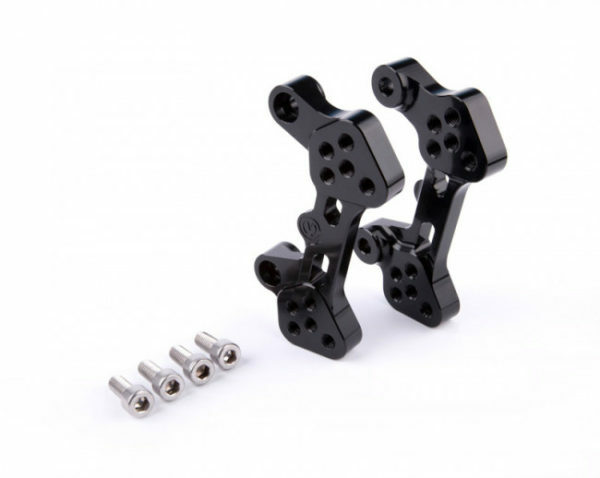 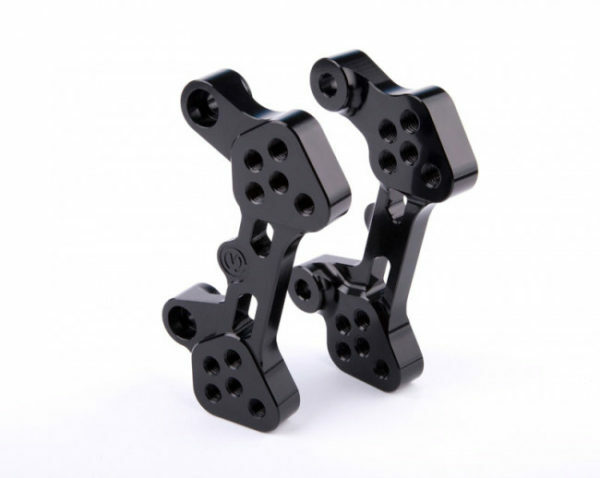 The Moto Corse kit consists of two brackets that allow a greater range of adjustment than the supports standard footpegs. 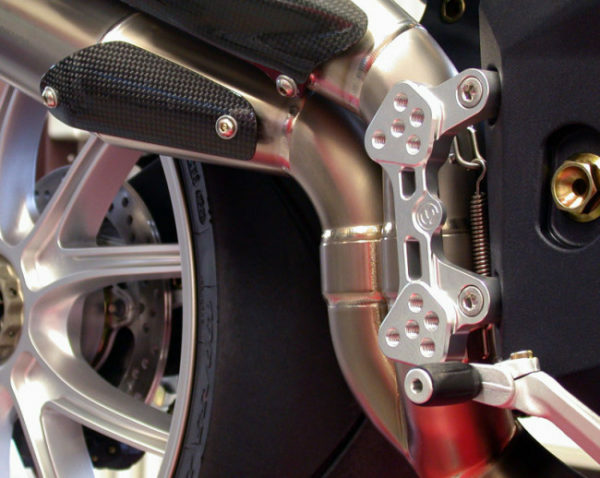 With five different positions in the various directions for most efficient riding. 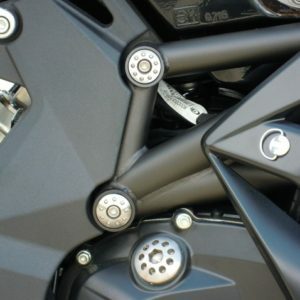 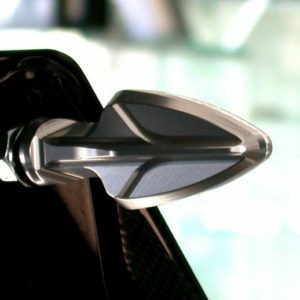 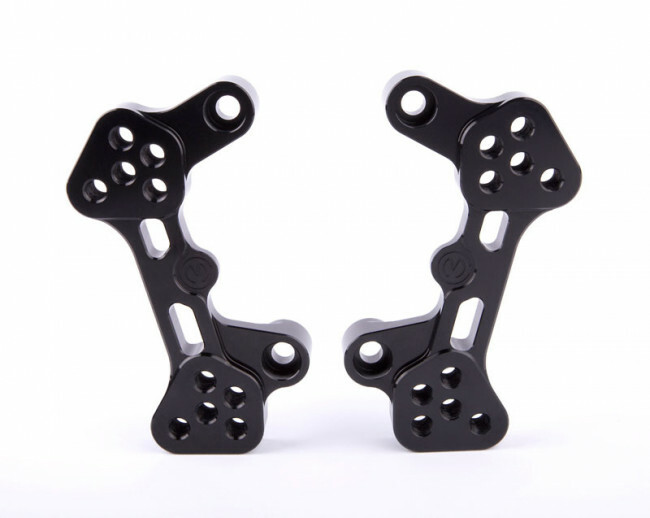 The two brackets are machined from solid aluminium alloy Anticorodal using CNC machines, with a surface finish obtained by anodic oxidation in two different colors: Black and Silver.